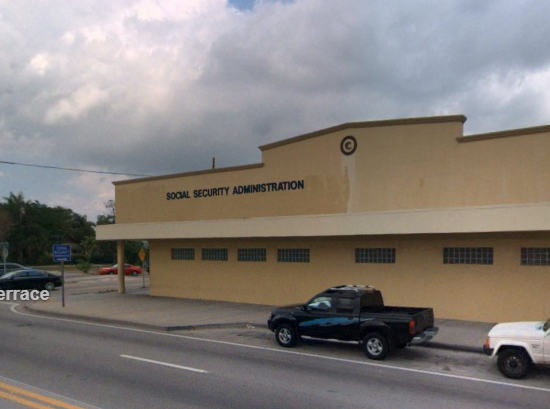 Find Social Security Offices in Hialeah, Florida. 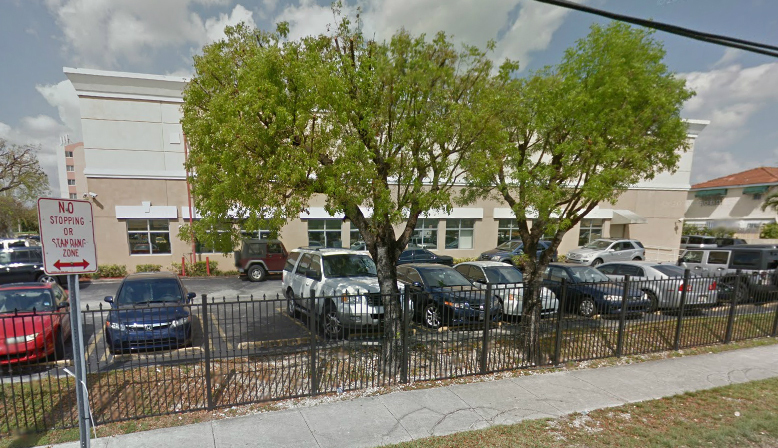 We have listed the social security offices in Hialeah, FL. Hialeah is in Miami-Dade County, FL. Search all social security offices in Miami-Dade County.